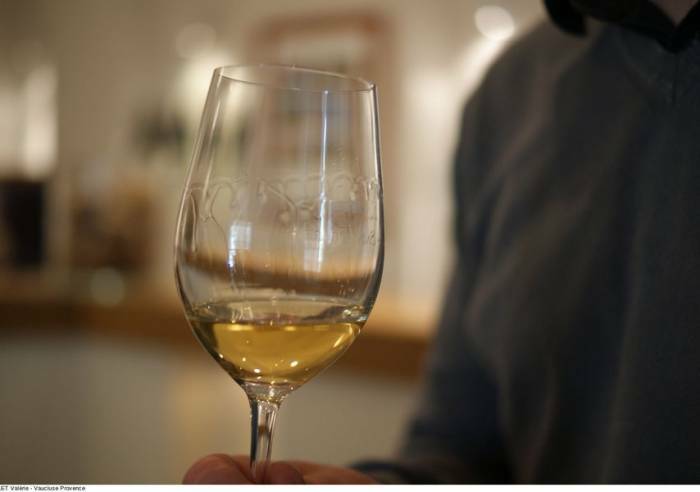 Wine tasting, olive oil tasting are on offer in the estate's cellar, in the city centre. The cellar visit allows you to discover the vaulted, 17th Century rooms as well as the wells excavated into the limestone of the Estate's very first vinification cellar. A troglodytic oil mill from this same period serves as testimony to the Estate's almost 400 year history of olive production. The visit to the oil mill is subject to reservation only. Opening hours on Monday, Tuesday, Wednesday, Thursday, Friday and Saturday between 9.30 AM and 12.30 PM and between 4 PM and 7 PM. Opening hours daily between 9 AM and noon and between 4 PM and 6 PM.